Get involved with Saving Downs. 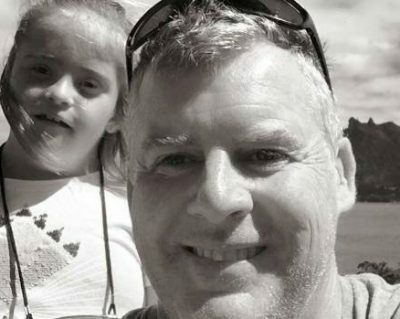 A heartwarming message from 15 people with Down syndrome to a future mom. This campaign was put together by our international coalition led by CoorDown in Italy. 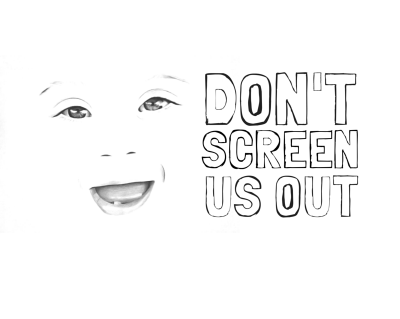 60 Minutes feature about the work of Saving Downs and prenatal screening programmes for Down syndrome.